The Redeemed Christian Church of God has ordered that fertility tests be conducted on all those who aspire to marry in this church. 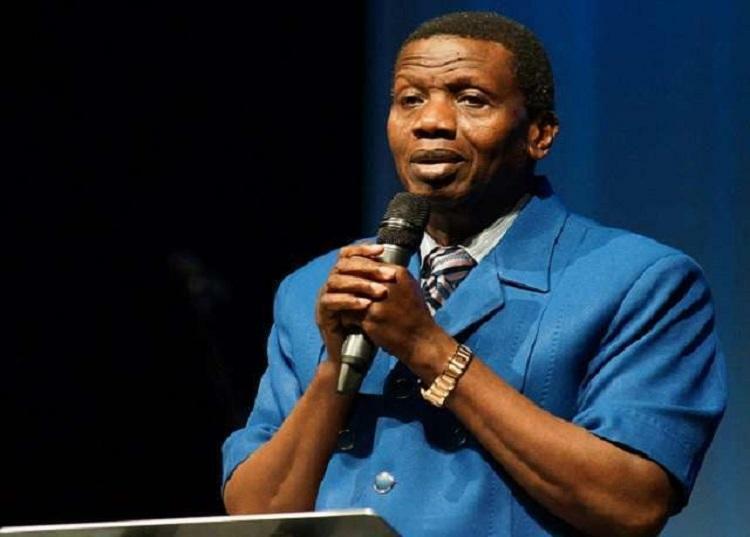 A note from the general assistant of the Nigerian-based church with branches around the world, states that this approach aims to tackle the marital problems faced by the bride and groom. From the above MEMO, the church leaders witness the recurrence of conjugal crises resulting from a lie, especially in the case of undeclared fertility status. We have been instructed by the Founder to ask our worshipers around the world to do fertility tests before marriage. 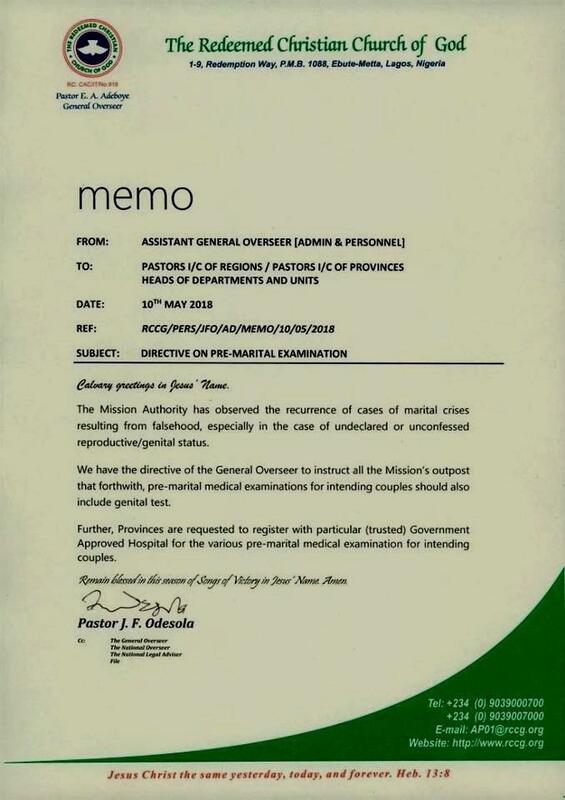 In addition, all our churches are invited to register with a state-recognized hospital for various prenuptial examinations. Be blessed in this season of song and victory in the name of Jesus, amen! According to the information from the note.